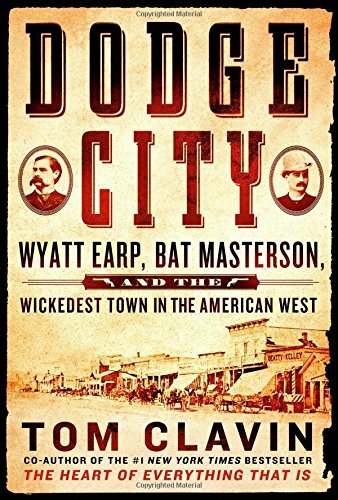 9781250082589 | Thomas Dunne Books, April 25, 2017, cover price $28.99 | About this edition: Nineteenth-century New York City was one of the most magnificent cities in the world, but also one of the most deadly. 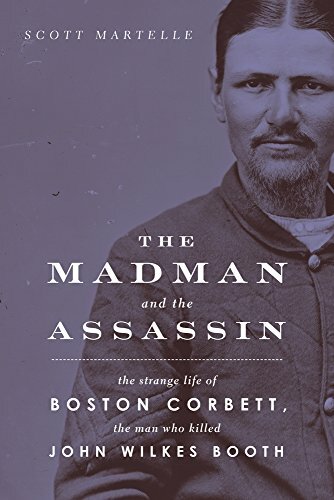 9780805097672 | Henry Holt & Co, April 5, 2016, cover price $30.00 | About this edition: A sweeping narrative history of a terrifying serial killer--America's first--who stalked Austin, Texas in 1885In the late 1800s, the city of Austin, Texas was on the cusp of emerging from an isolated western outpost into a truly cosmopolitan metropolis. 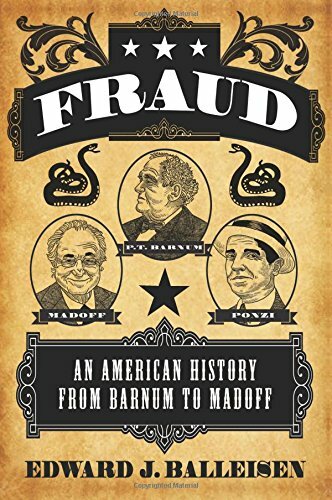 9781250118493 | Reprint edition (Picador USA, April 11, 2017), cover price $16.00 | About this edition: Winner of the Texas Institute of Letters's Carr P.
9780830410231 | Burnham Inc Pub, January 1, 1984, cover price $37.95 | About this edition: Thousands of newcomers flocked into the Upper Mississippi country in the decades leading up to the Civil War. 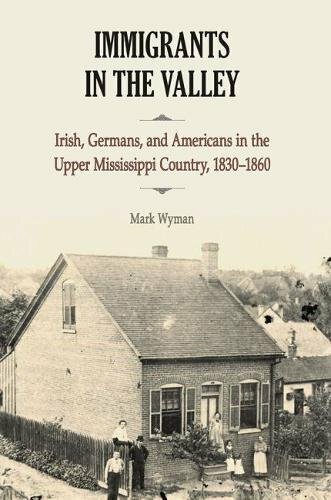 9780809335565, titled "Immigrants in the Valley: Irish, Germans, and Americans in the Upper Mississippi Country 1830-1860" | Southern Illinois Univ Pr, November 9, 2016, cover price $24.50 | About this edition: Thousands of newcomers flocked into the Upper Mississippi country in the decades leading up to the Civil War. 9781613730188 | Chicago Review Pr, April 1, 2015, cover price $24.95 | About this edition: Union cavalryman Boston Corbett became a national celebrity after killing John Wilkes Booth, but as details of his odd personality became known, he also became the object of derision. 9781613736494 | Reprint edition (Chicago Review Pr, March 1, 2017), cover price $16.99 | About this edition: As thoroughly examined as the Civil War and the assassination of Abraham Lincoln have been, virtually no attention has been paid to the life of the Union cavalryman who killed John Wilkes Booth, an odd character named Boston Corbett. 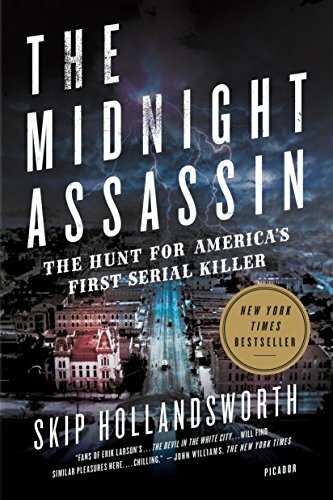 9781250071484 | St Martins Pr, February 28, 2017, cover price $29.99 | About this edition: The instant New York Times bestseller! 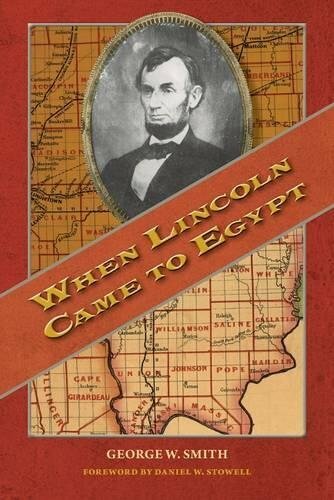 9780809335527 | Southern Illinois Univ Pr, September 12, 2016, cover price $20.50 | About this edition: In When Lincoln Came to Egypt, George W.
9780809335480 | Southern Illinois Univ Pr, October 5, 2016, cover price $22.50 | About this edition: Daniel Harmon Brush came to southern Illinois from Vermont with his parents in the 1820s and found a frontier region radically different from his native New England. 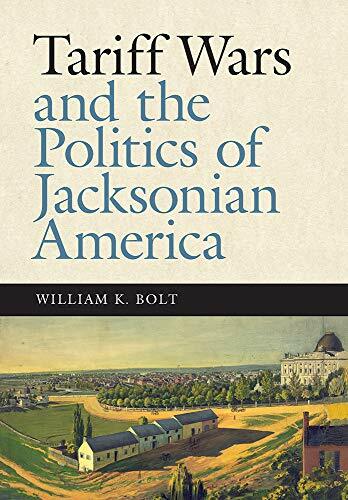 9780826521361 | Vanderbilt Univ Pr, February 15, 2017, cover price $69.95 | About this edition: Before the Civil War, the American people did not have to worry about a federal tax collector coming to their door. 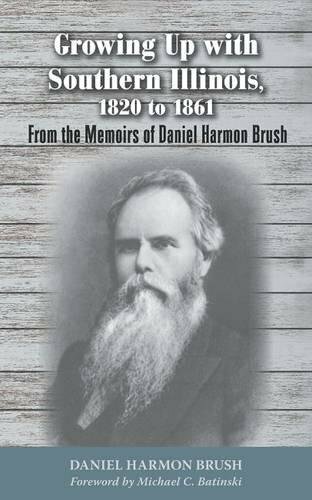 9780826521378 | Reprint edition (Vanderbilt Univ Pr, February 15, 2017), cover price $34.95 | About this edition: Before the Civil War, the American people did not have to worry about a federal tax collector coming to their door. 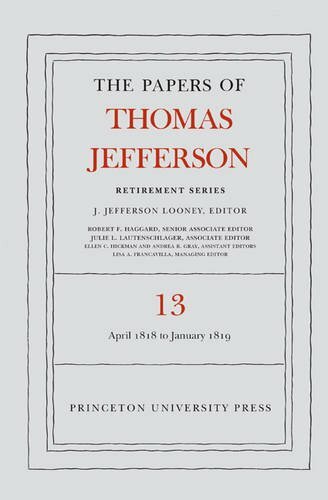 9780691172835 | Princeton Univ Pr, February 7, 2017, cover price $145.00 | About this edition: This volume's 598 documents span 22 April 1818 to 31 January 1819. 9780030016080 | 3rd edition (Harcourt School, July 1, 1987), cover price $39.90 | also contains Villanova University 1842-1992: American-Catholic-Augustinian | About this edition: This best-selling text not only explores psychological theory and research, but also emphasizes their application to the lives of students. 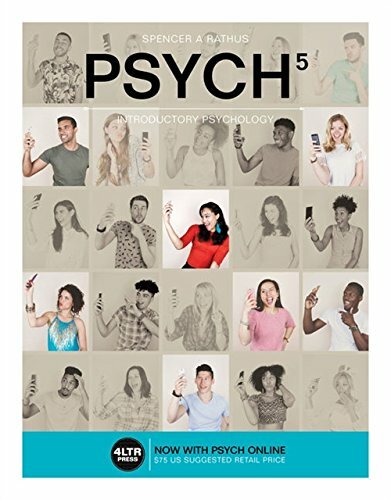 9781305662704 | 5 pap/psc edition (Cengage Learning, February 3, 2017), cover price $75.00 | About this edition: Learn psychology YOUR Way with PSYCH! 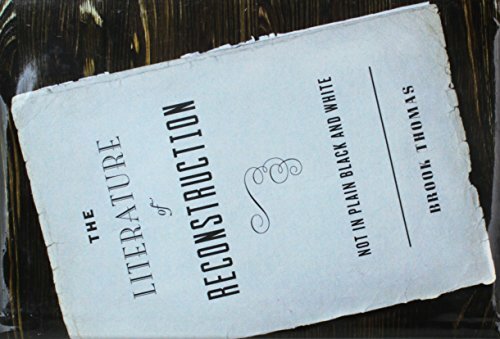 9780190218393 | Oxford Univ Pr, April 2, 2015, cover price $24.95 | About this edition: What did Abraham Lincoln envision when he talked about "reconstruction? 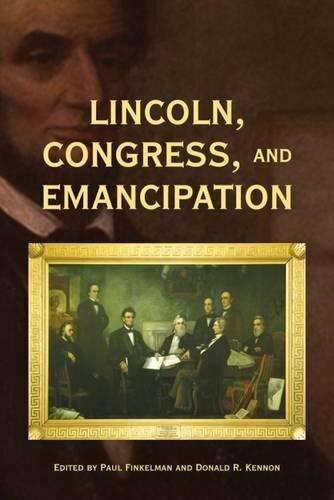 9780190620097 | Reprint edition (Oxford Univ Pr, February 1, 2017), cover price $16.95 | About this edition: What did Abraham Lincoln envision when he talked about "reconstruction? 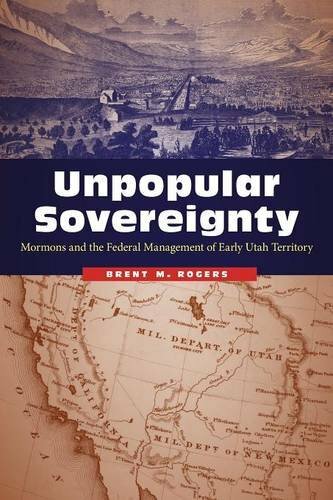 9780803276772 | Univ of Nebraska Pr, February 1, 2017, cover price $65.00 | About this edition: Charles Redd Center Phi Alpha Theta Book Award for the Best Book on the American West 2018 Francis Armstrong Madsen Best Book Award from the Utah State Historical Society 2018 Best First Book Award from the Mormon History Association Newly created territories in antebellum America were designed to be extensions of national sovereignty and jurisdiction. 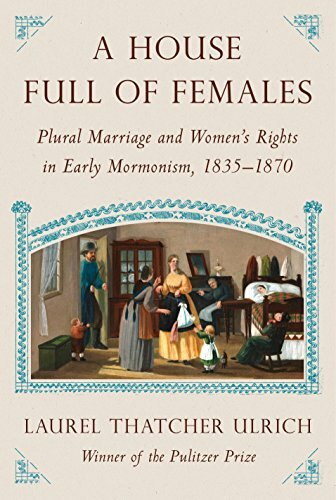 9780803295858 | Reprint edition (Univ of Nebraska Pr, February 1, 2017), cover price $32.00 | About this edition: Charles Redd Center Phi Alpha Theta Book Award for the Best Book on the American West 2018 Francis Armstrong Madsen Best Book Award from the Utah State Historical Society 2018 Best First Book Award from the Mormon History Association Newly created territories in antebellum America were designed to be extensions of national sovereignty and jurisdiction. 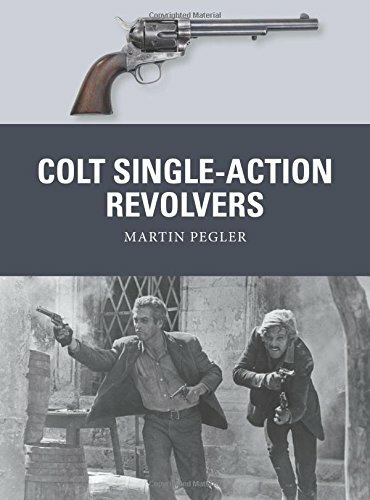 9781472810984 | Osprey Pub Co, January 24, 2017, cover price $20.00 | About this edition: In 1836, Samuel Colt changed the face of warfare with the production of the first of a series of iconic and influential single-action revolvers, including the . 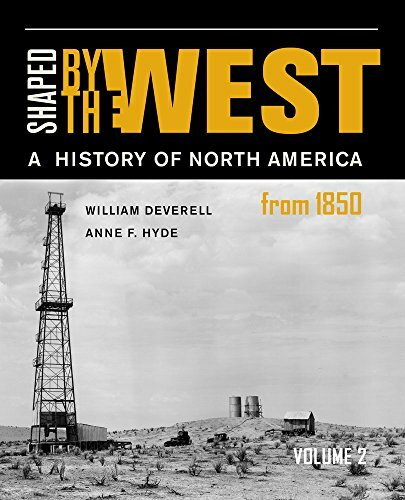 9780520291416 | Univ of California Pr, January 16, 2017, cover price $34.95 | About this edition: Shaped by the West is a two-volume primary source reader that rewrites the history of the United States through a western lens. 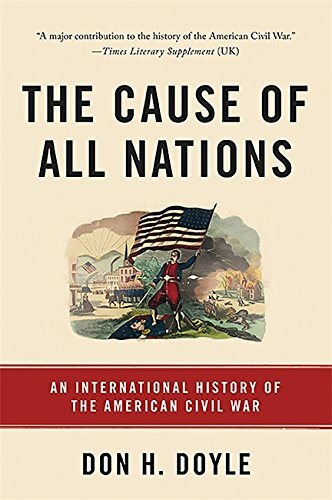 9781469630021 | Univ of North Carolina Pr, January 16, 2017, cover price $35.00 | About this edition: In the years just before the Civil War, during the most intensive phase of American slave-trade suppression, the U. 9780252040375 | Univ of Illinois Pr, January 15, 2017, cover price $95.00 | About this edition: Disapproving scolds. 9780252081866 | Reprint edition (Univ of Illinois Pr, January 15, 2017), cover price $25.95 | About this edition: Disapproving scolds. 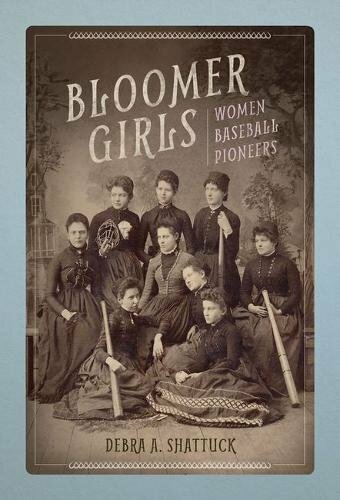 9780821422366 | Ohio Univ Pr, January 15, 2017, cover price $55.00 | About this edition: The Patrons of Husbandry—or the Grange—is the longest-lived US agricultural society and, since its founding shortly after the Civil War, has had immeasurable influence on social change as enacted by ordinary Americans. 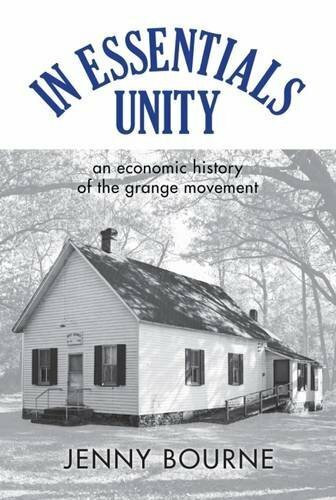 9780821422373 | Reprint edition (Ohio Univ Pr, January 15, 2017), cover price $26.95 | About this edition: The Patrons of Husbandry—or the Grange—is the longest-lived US agricultural society and, since its founding shortly after the Civil War, has had immeasurable influence on social change as enacted by ordinary Americans. 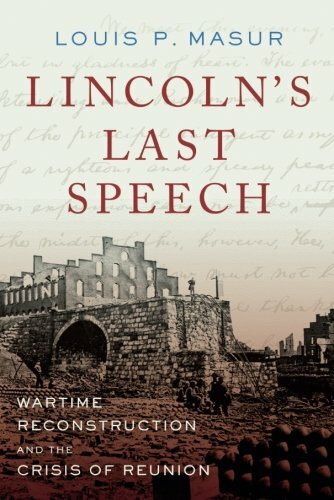 9780465029679 | Basic Books, December 30, 2014, cover price $29.99 | About this edition: When Abraham Lincoln delivered the Gettysburg Address in 1863, he had broader aims than simply rallying a war-weary nation. 9780465096978 | Reprint edition (Basic Books, January 10, 2017), cover price $17.99 | About this edition: When Abraham Lincoln delivered the Gettysburg Address in 1863, he had broader aims than simply rallying a war-weary nation. 9780691164557 | Princeton Univ Pr, January 10, 2017, cover price $35.00 | About this edition: The United States has always proved an inviting home for boosters, sharp dealers, and outright swindlers. 9780307594907 | Alfred a Knopf Inc, January 10, 2017, cover price $30.00 | About this edition: From the author of A Midwife's Tale, winner of the Pulitzer Prize and the Bancroft Prize for History, and The Age of Homespun--a revelatory, nuanced, and deeply intimate look at the world of early Mormon women whose seemingly ordinary lives belied an astonishingly revolutionary spirit, drive, and determination. 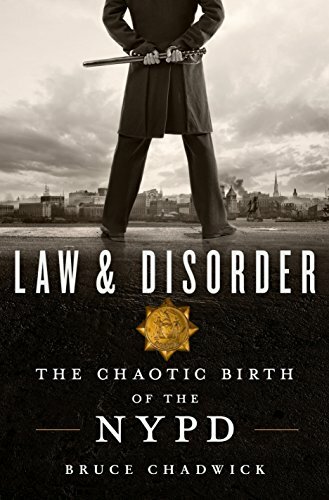 9780300198072 | Yale Univ Pr, January 10, 2017, cover price $85.00 | About this edition: A highly engaging account of the developments—not only legal, but also socioeconomic, political, and cultural—that gave rise to Americans’ distinctively lawyer-driven legal culture When Americans imagine their legal system, it is the adversarial trial—dominated by dueling larger-than-life lawyers undertaking grand public performances—that first comes to mind. 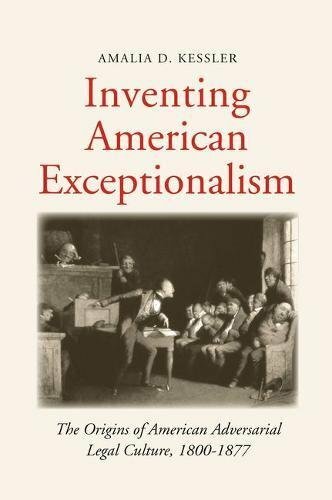 9780300222258 | Reprint edition (Yale Univ Pr, January 10, 2017), cover price $45.00 | About this edition: A highly engaging account of the developmentsânot only legal, but also socioeconomic, political, and culturalâthat gave rise to Americansâ distinctively lawyer-driven legal culture When Americans imagine their legal system, it is the adversarial trialâdominated by dueling larger-than-life lawyers undertaking grand public performancesâthat first comes to mind. 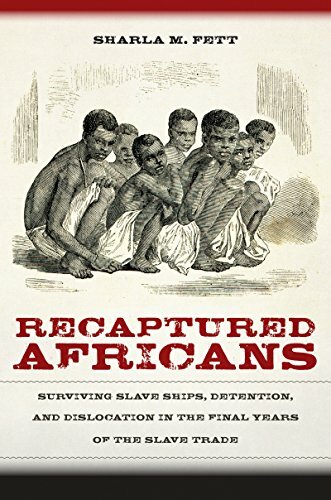 9780821421598 | Ohio Univ Pr, December 15, 2016, cover price $55.00 | About this edition: Jon Gjerde Prize for Best Book in Midwestern History (Midwestern History Association), Honorable MentionMargaret Garner was the runaway slave who, when confronted with capture just outside of Cincinnati, slit the throat of her toddler daughter rather than have her face a life in slavery. 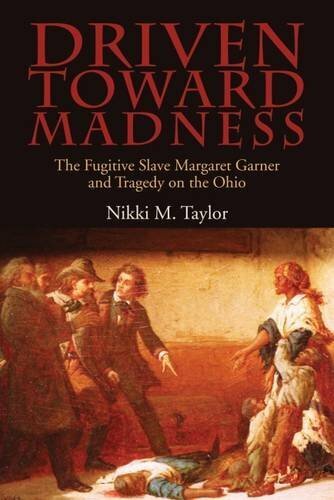 9780821421604 | Reprint edition (Ohio Univ Pr, December 15, 2016), cover price $22.95 | About this edition: Jon Gjerde Prize for Best Book in Midwestern History (Midwestern History Association), Honorable MentionMargaret Garner was the runaway slave who, when confronted with capture just outside of Cincinnati, slit the throat of her toddler daughter rather than have her face a life in slavery. 9781442222816, titled "Walking With Giants: John Hayâs Friendships With Abraham Lincoln, Mark Twain, Henry James, and Theodore Roosevelt" | Rowman & Littlefield Pub Inc, December 15, 2016, cover price $27.00 | About this edition: Now, perhaps, only those enmeshed in 19th-century American history know his name; but when John Hay died in 1905, he was one of the most famous men in the world.